TPL – Let’s Make Bandra Fit... an event executed and conceptualized by Kolossal Entertainment Pvt. 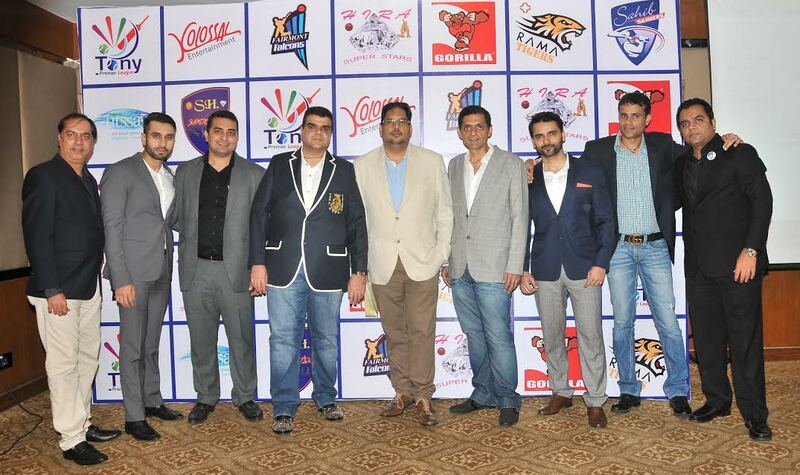 Ltd. TPL founded by Mr. Nareen Morani and Mr. Danish is an initiative to make Bandra fit through recreation and sports. 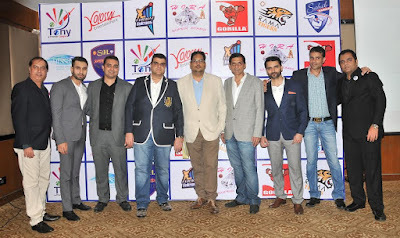 The perfect blend of sport and entertainment to bring the elite of Bandra together as one, TPL gives individuals and groups from diverse scopes of business a chance to come together and interact with each other on a common platform of sport. TPL – Let’s Make Bandra Fit... TPL is an initiative to make bandra fit through recreation and sport. The perfect blend of sport and entertainment to boring the elite of Bandra together as one. TPL gives individuals and groups from diverse scopes of business to come together and interact with each other on a common platform of sport. TPL is the perfect family evening out with entertainment for the kids and stalls at the venue to keep the home maker entertained. TPL will be streamed live on you tube making every participant feel like a star, so we urge you to support us in this initiative to come together as one in making Bandra fit. Vinod Kambli was part of the event.